Start any Monday. Study at your pace. Welcome to G&H Training where we train young men and women to excel in their passions! G&H Training Limited is a leading NZQA resgistered and accredited training provider. 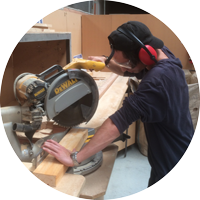 We specialise in delivering quality training for trades. “G&H has a friendly welcoming environment. 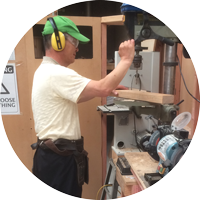 I suggest that if you would like to become a carpenter or improve your skills, come to G&H”. ” I have learnt a lot from my time with G&H Training and the amazing tutors they have. I am still willing to learn more and can’t wait”.